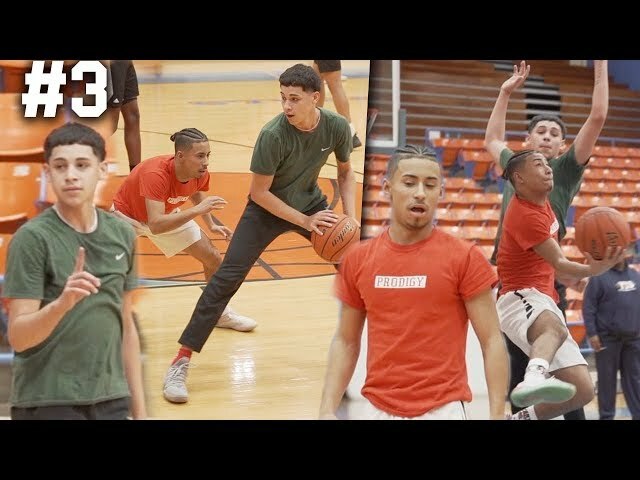 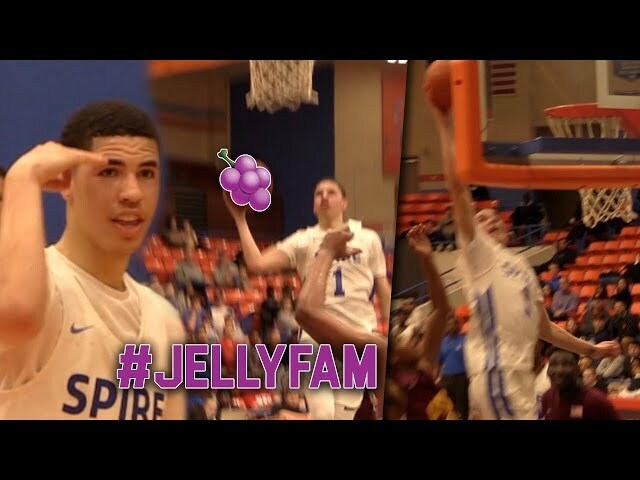 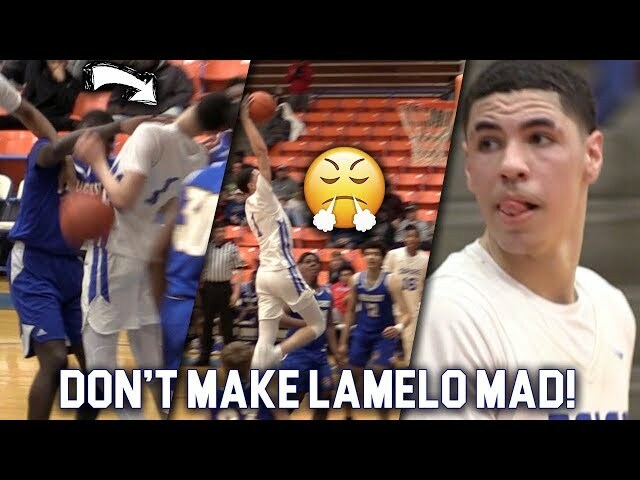 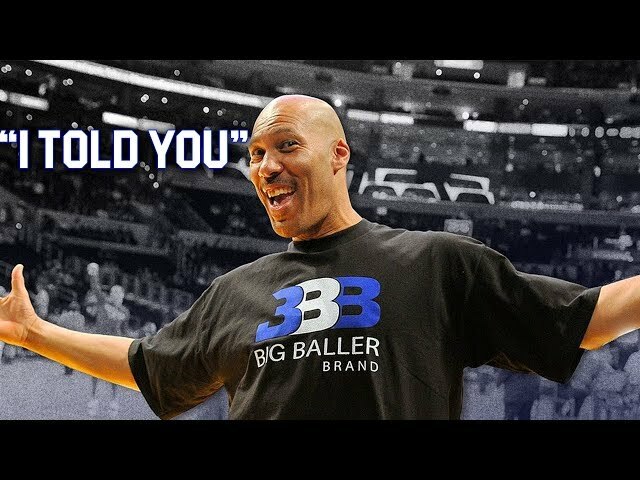 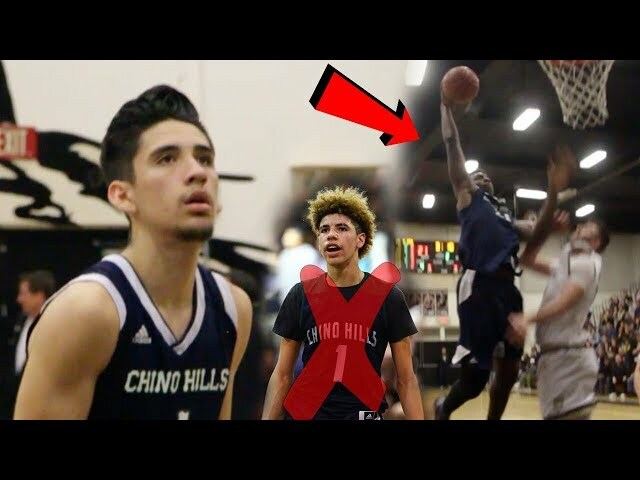 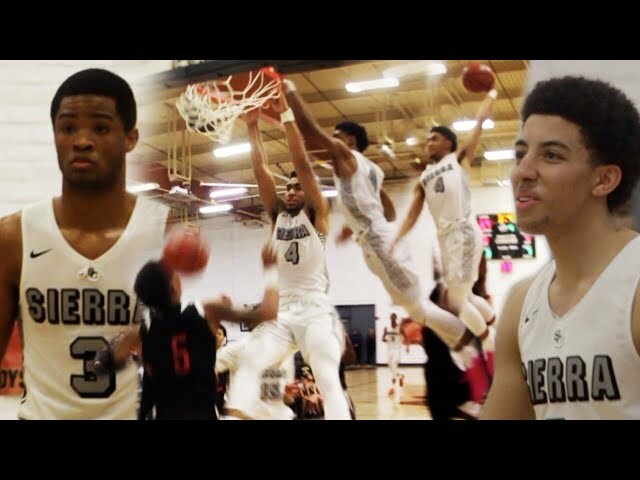 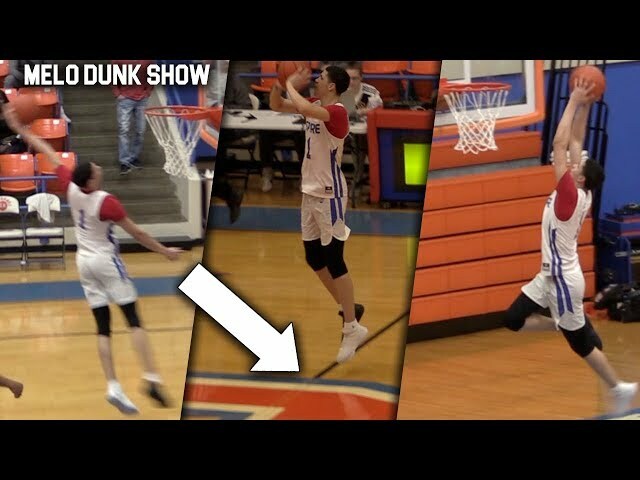 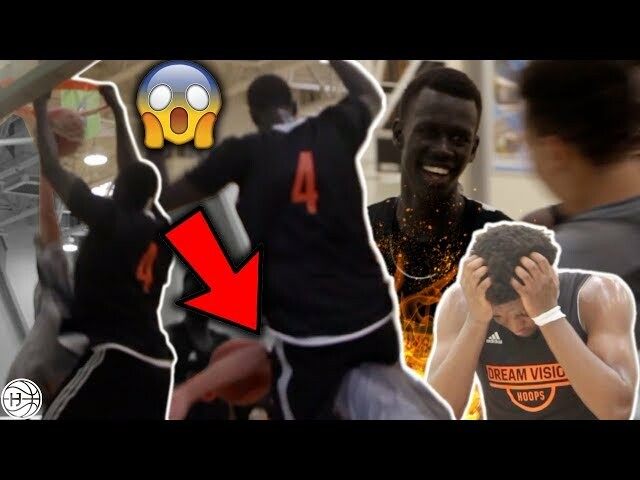 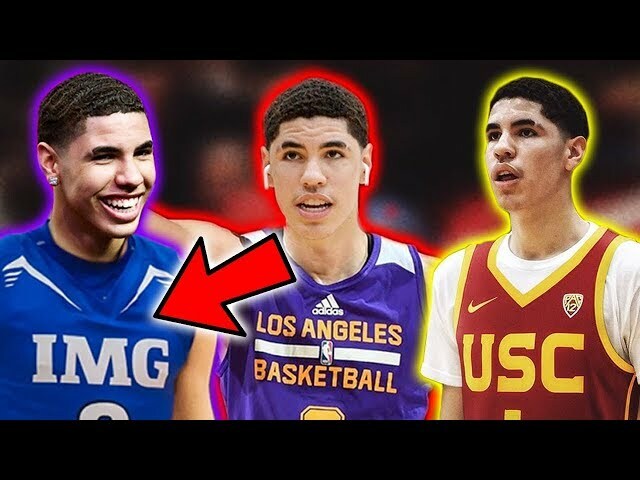 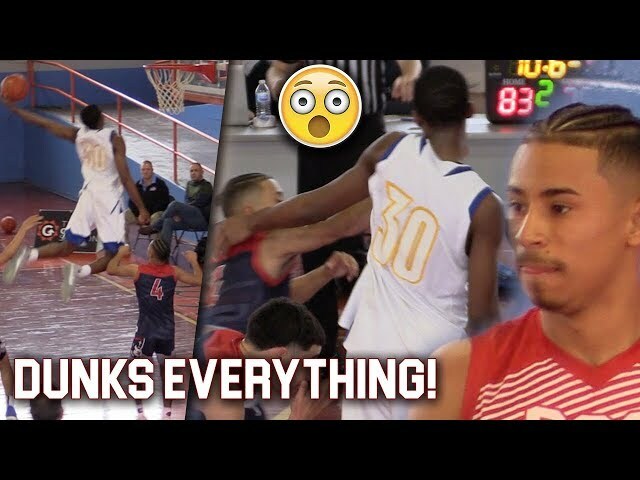 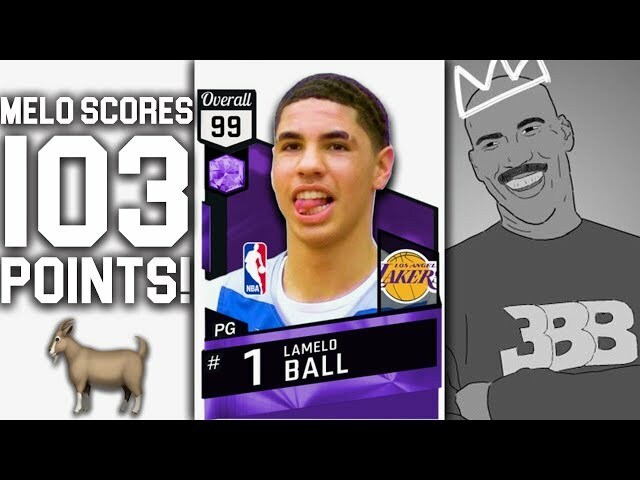 LaMelo Ball PUTTING ON A DUNK FEST & DROPS 30! 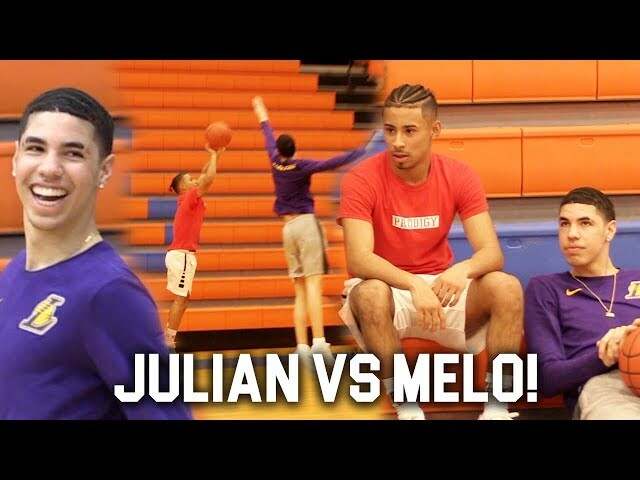 Melo's BOUNCE GETTING CRAZY! 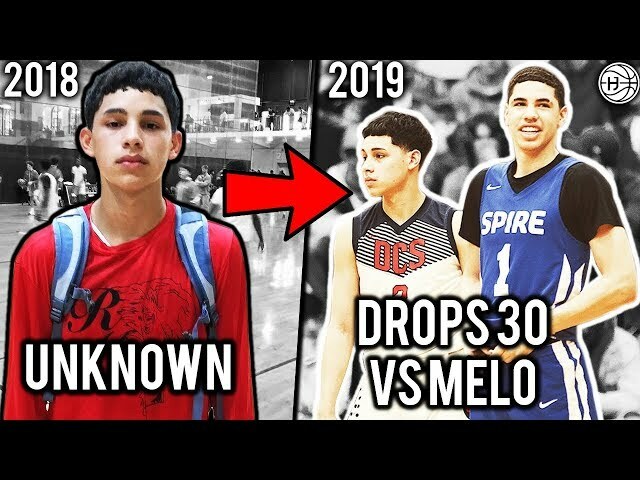 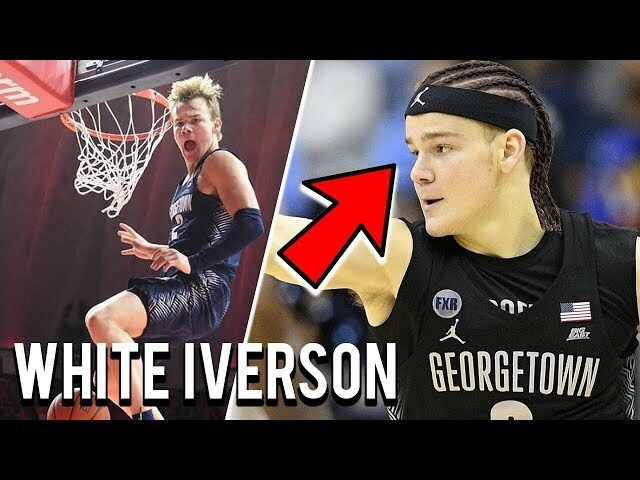 LaMelo Ball was in ATLANTA and went off in his last game! 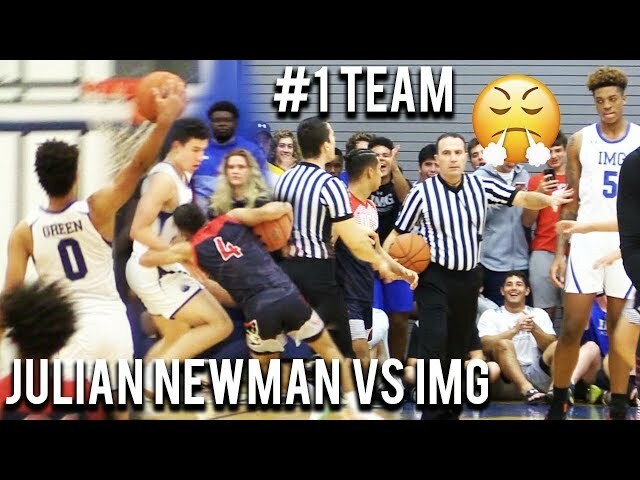 MOST HEATED GAME OF THE YEAR! 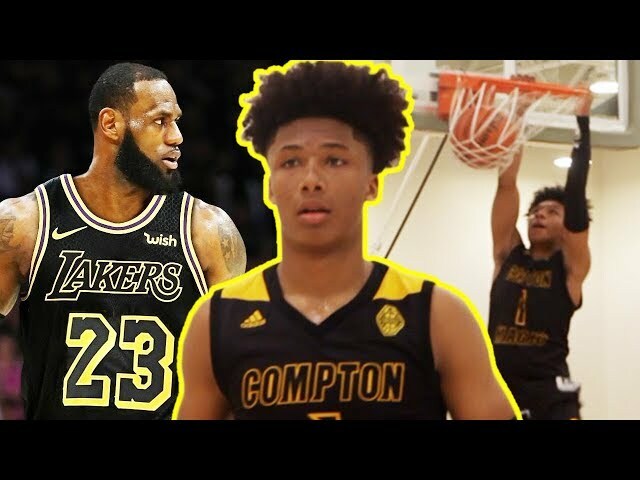 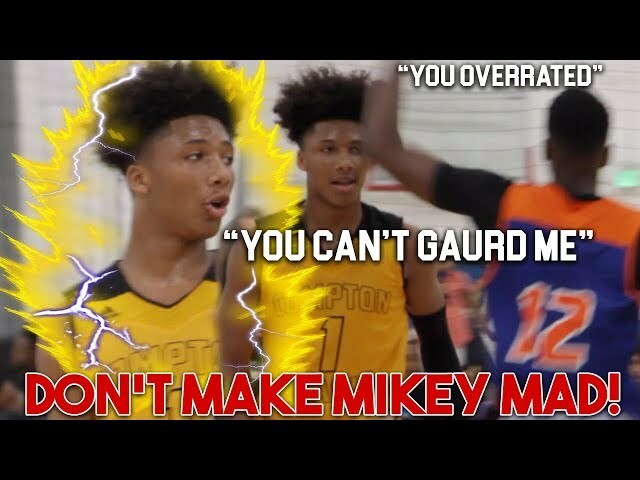 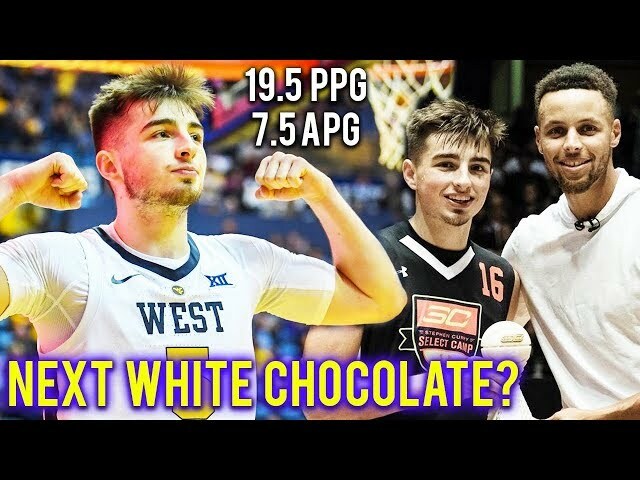 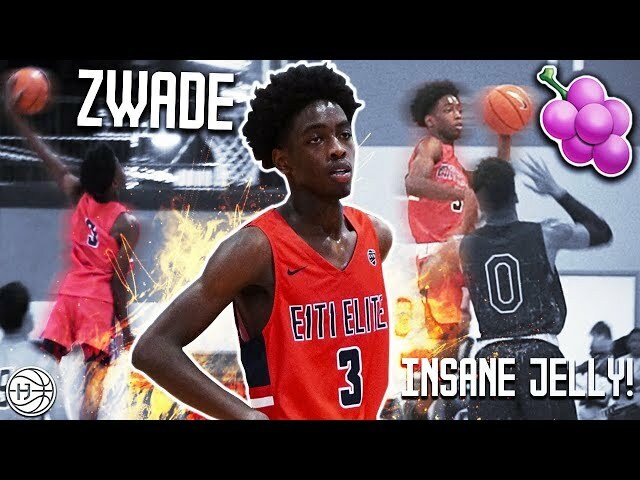 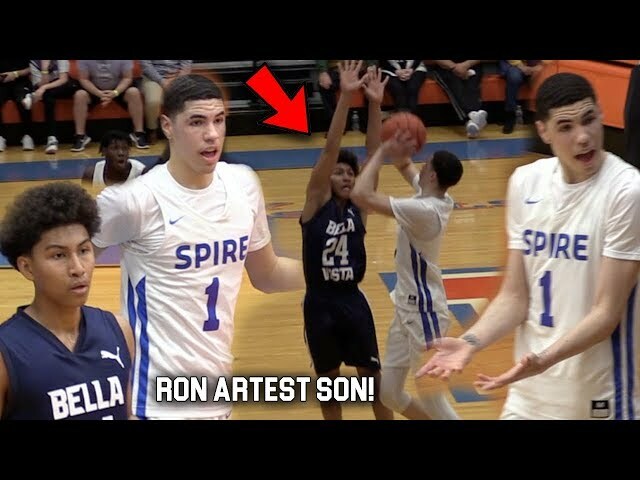 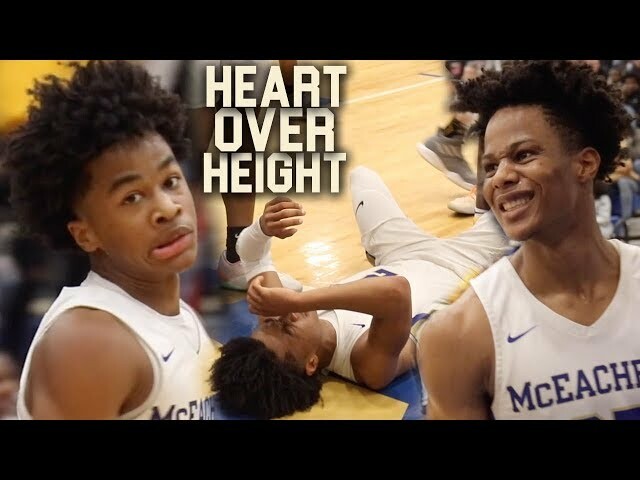 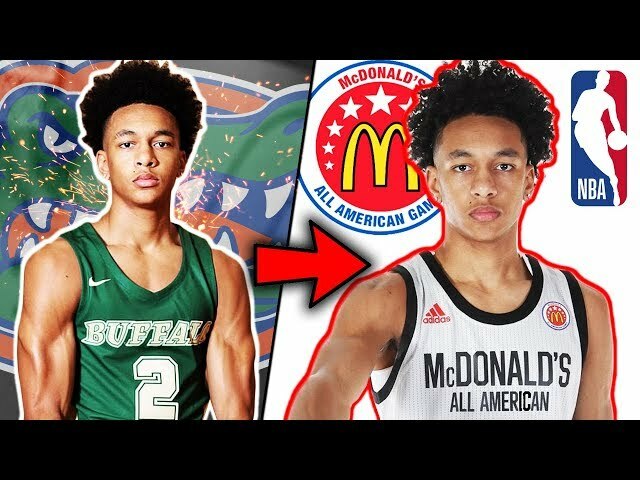 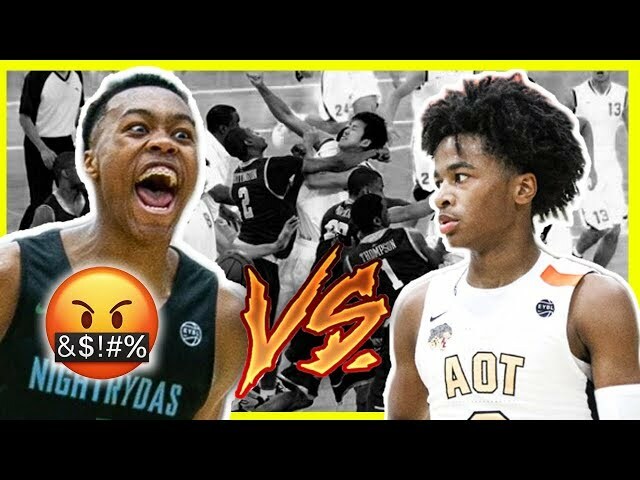 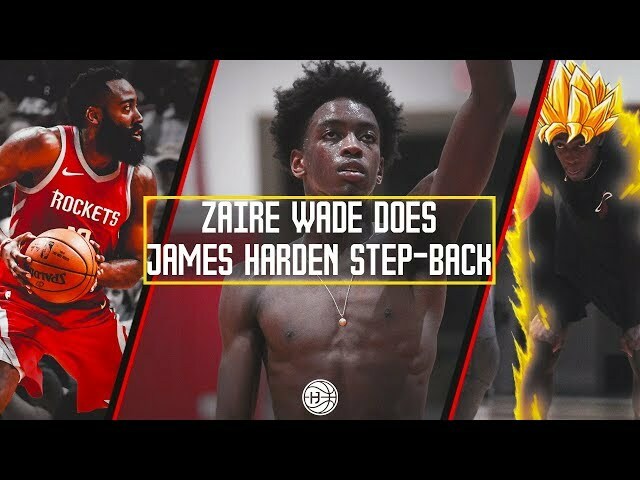 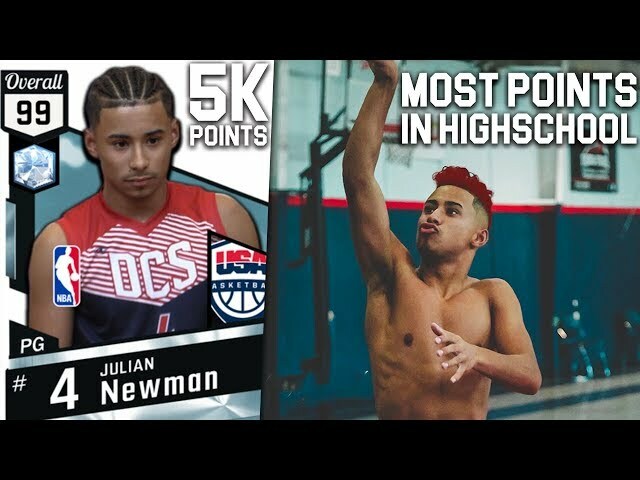 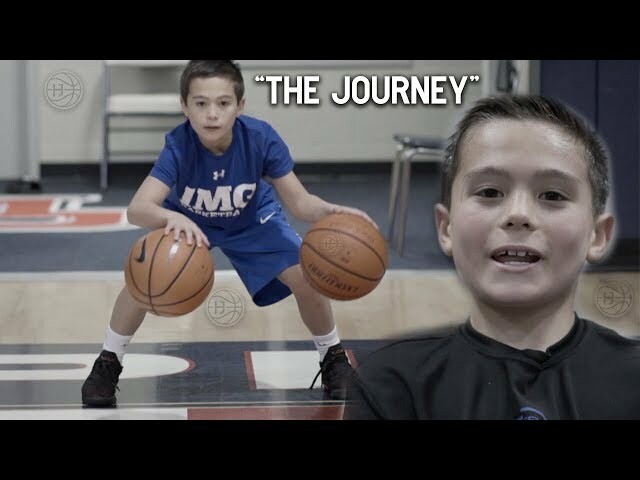 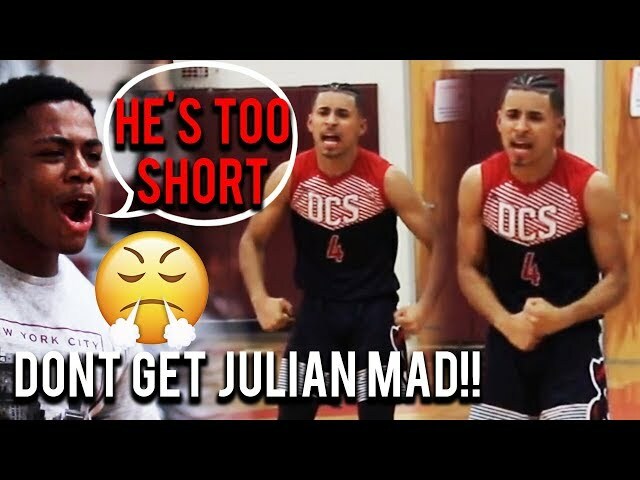 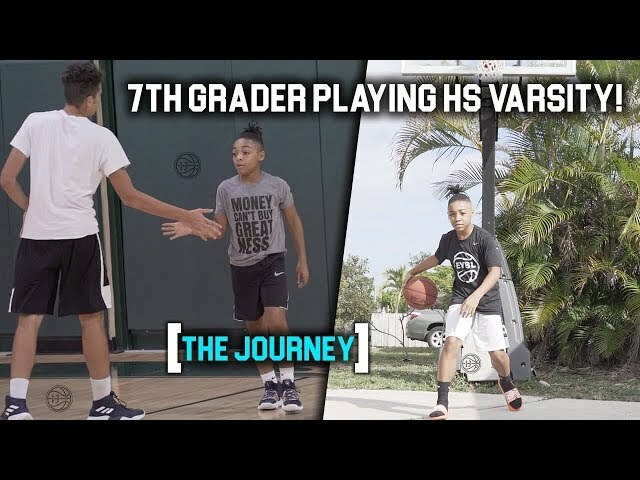 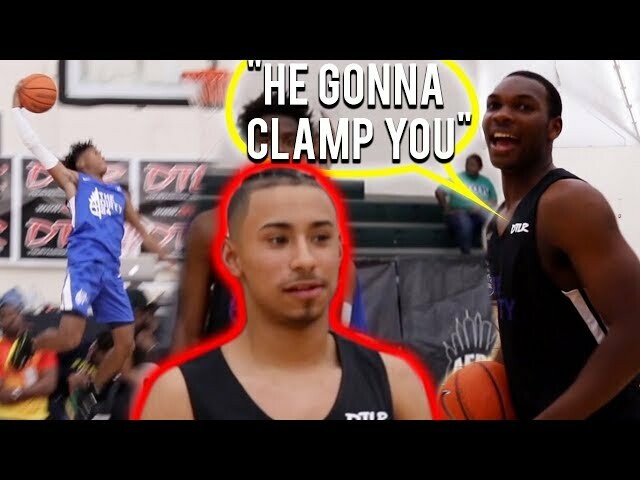 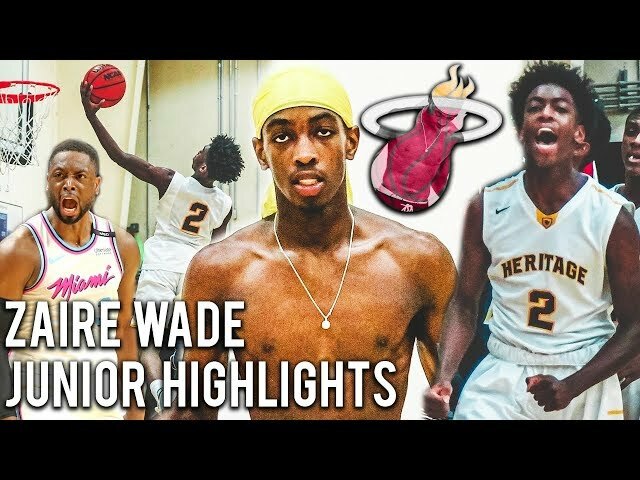 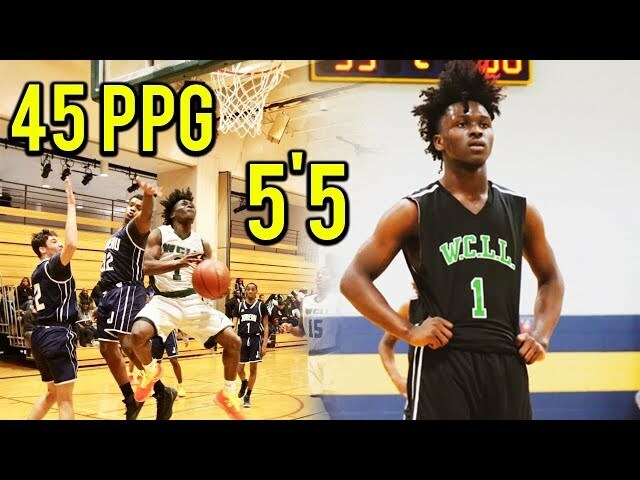 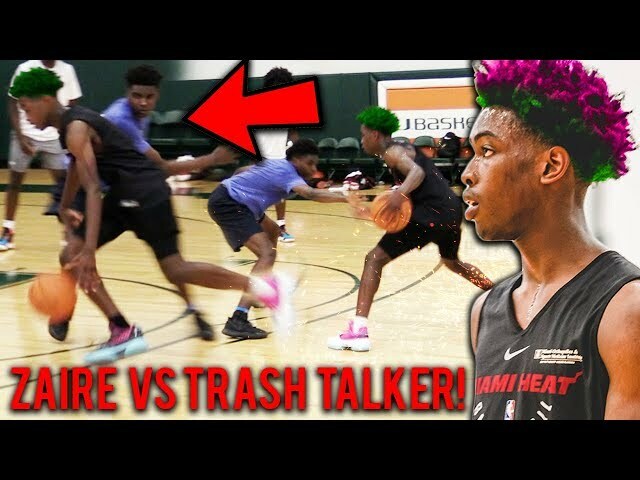 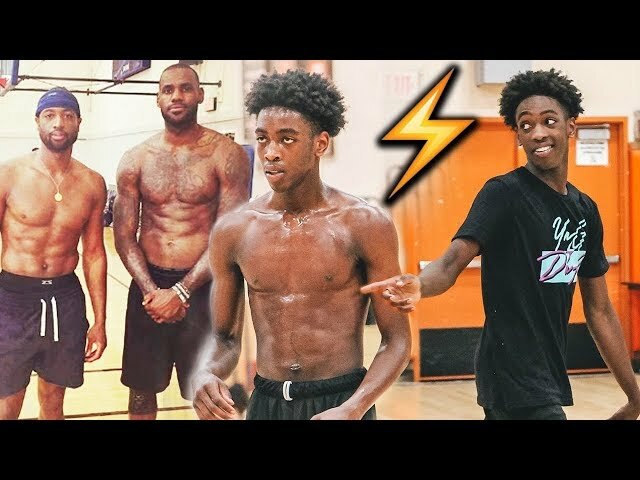 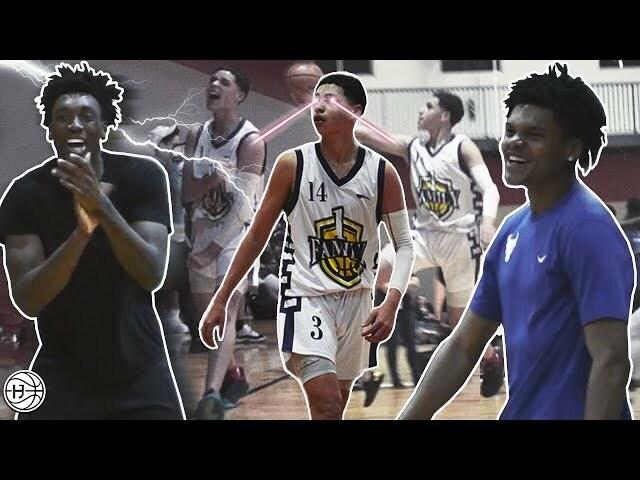 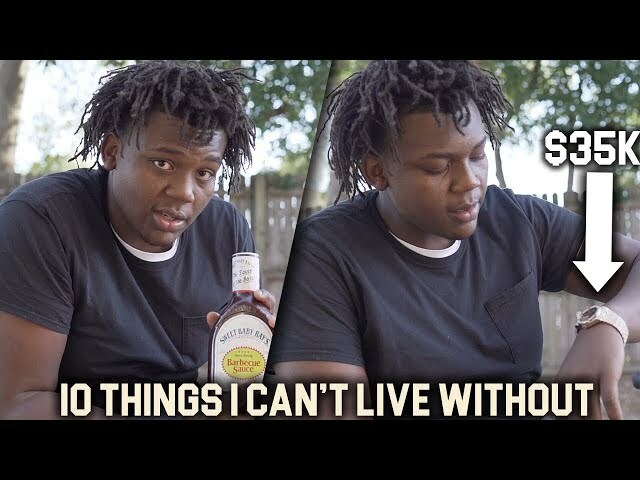 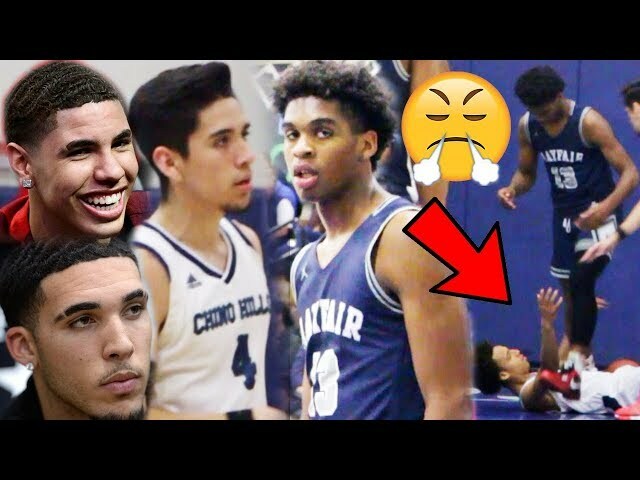 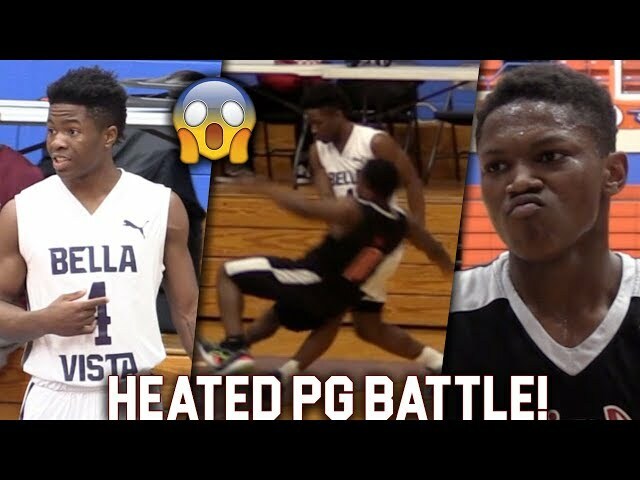 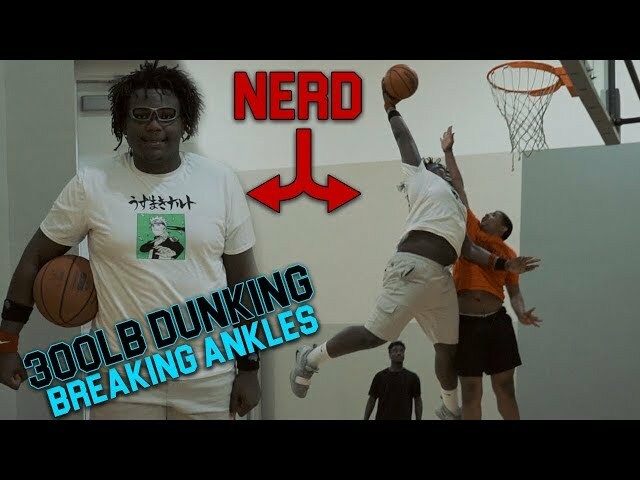 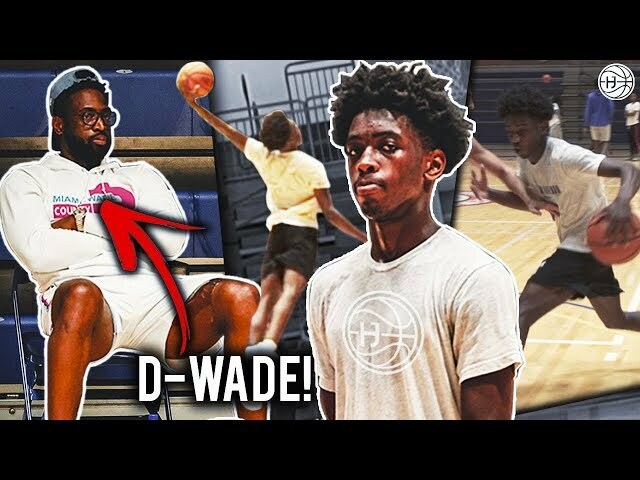 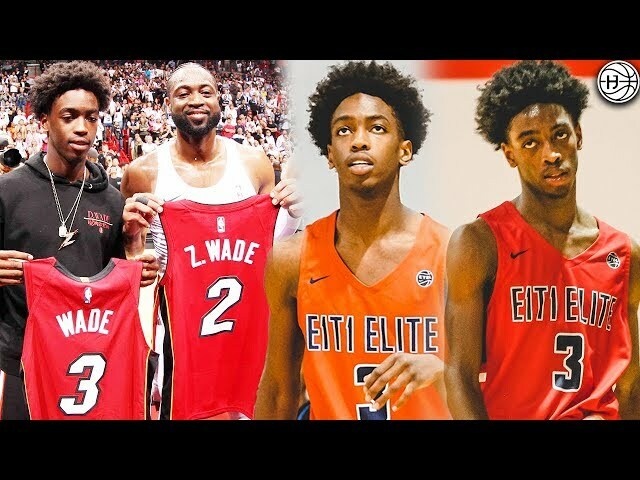 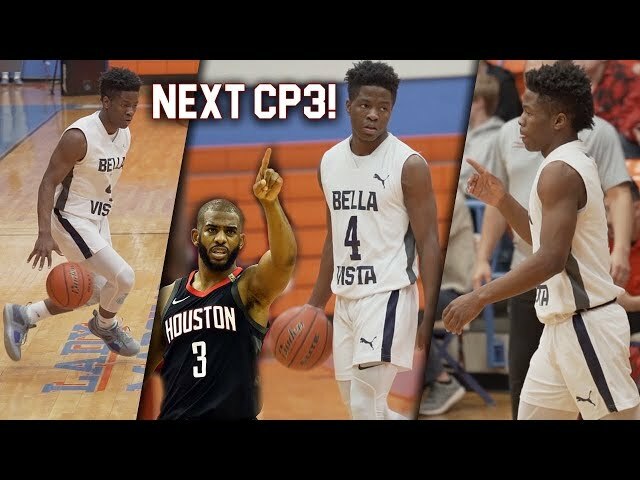 Sharife Cooper Vs Scottie Barnes and #1 Player in The Country! 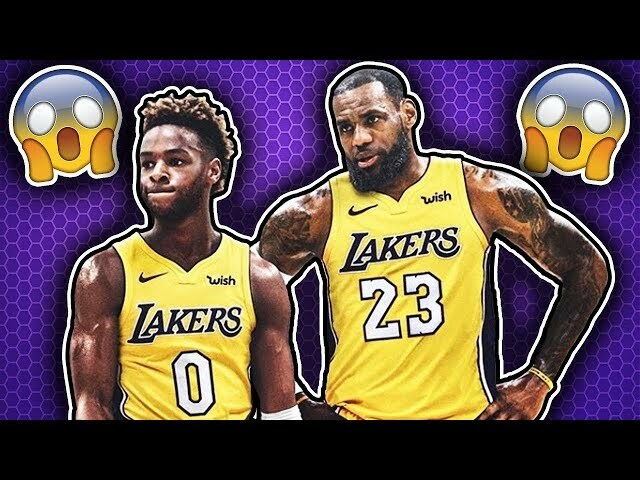 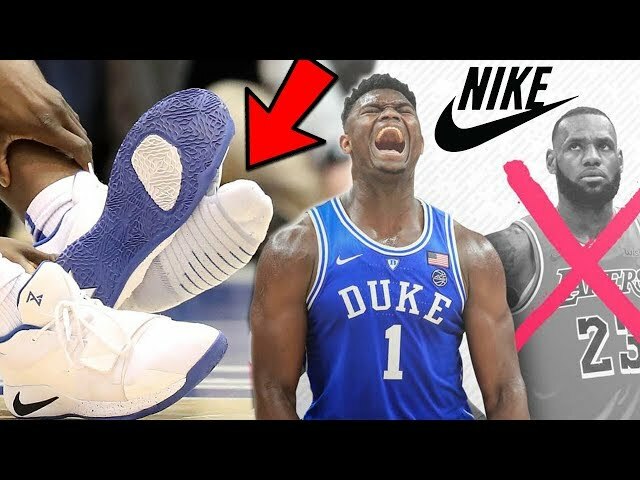 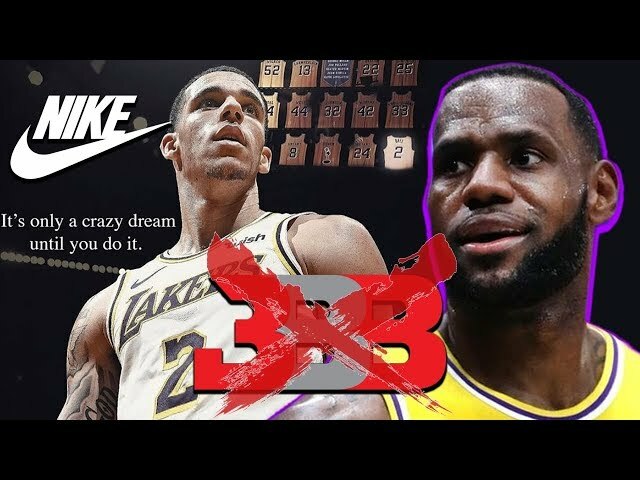 The NBA is Changing THE RULES For LeBron James?